Here is a video about the visit of two Celebrated Dutch personalities Lieke van Lexmond, a model, actress and TV presenter, and Mark van Eeuwen, an actor, dancer and producer, were last week in Rwanda for the Gorilla naming ceremony, Kwita Izina, and were among the ‘namers’ of the baby gorillas. They have flown with Turkish Airlines, which is among companies that promote Rwanda tourism in Netherlands. 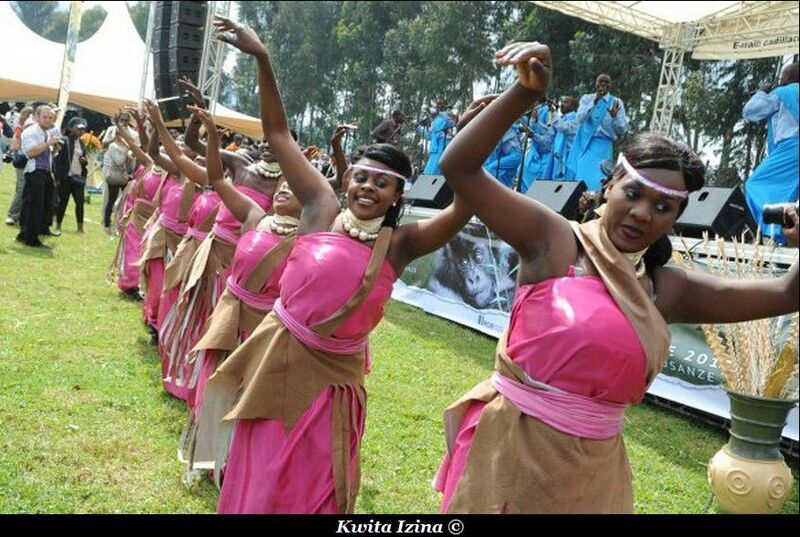 We can see also some footages onboard of Akagera Aviation helicopter. 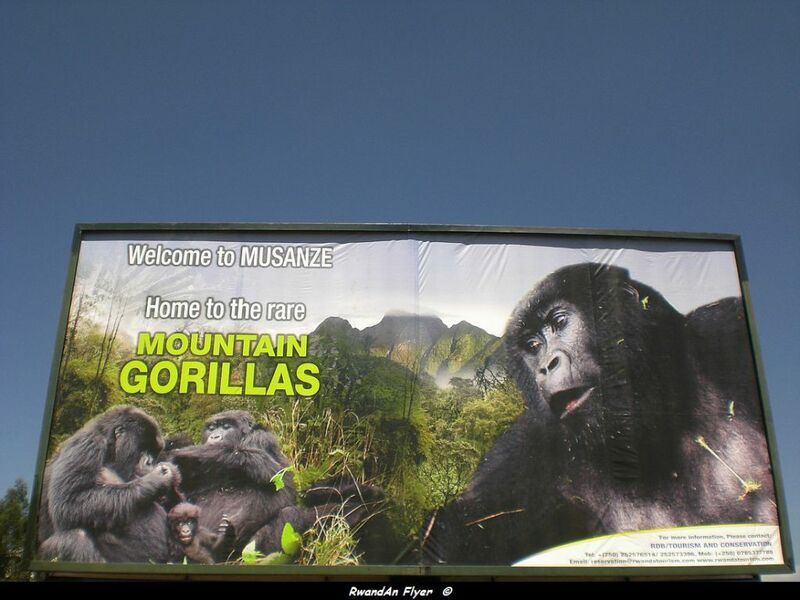 Rwanda has enthusiastically received thousands of international, regional and local visitors to its Virunga mountain ranges to visit the endangered mountain gorillas. 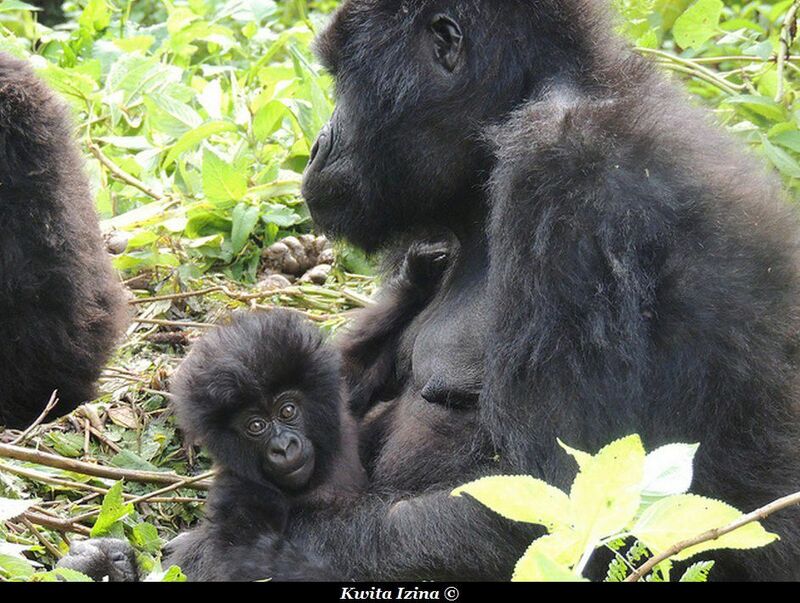 For decades, international conservation organizations, donors and concerned individuals have made substantial resources available to the gorilla conservation cause and continue to do so. 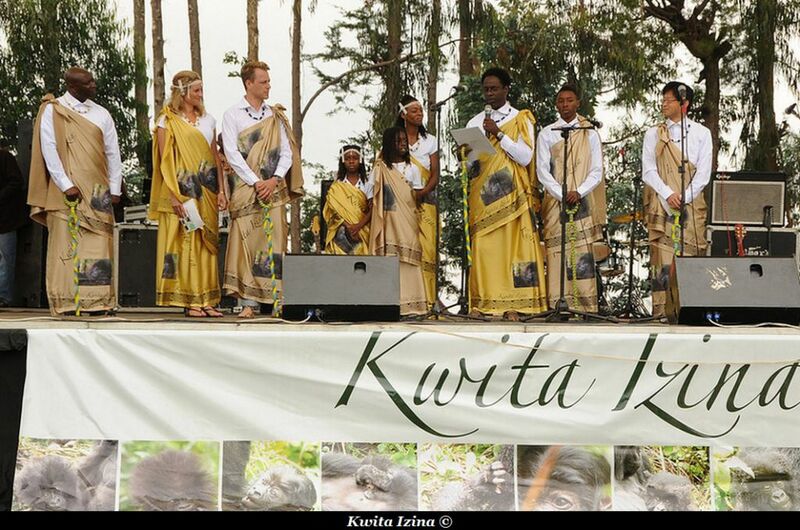 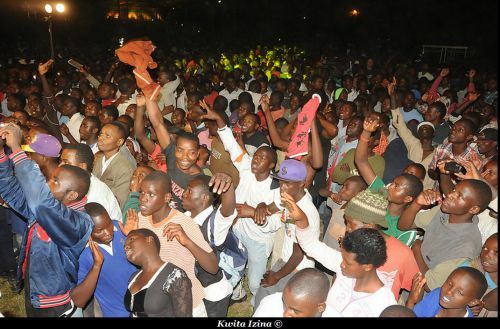 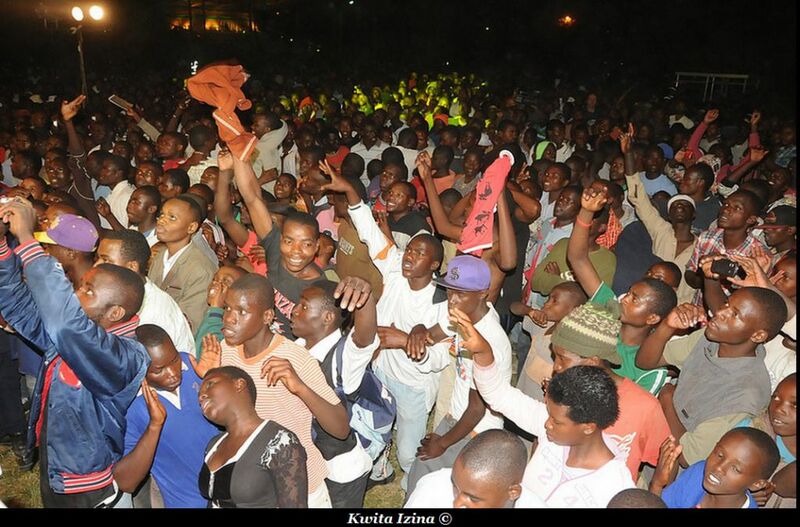 On Saturday, June 22nd 2013, RDB will be hosting the ninth annual Kwita Izina – Gorilla Naming Ceremony. 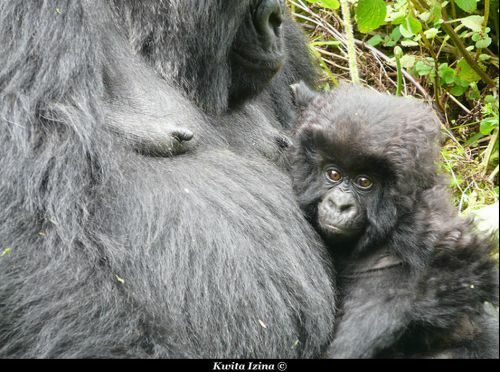 At this event, names will be given to 12 babies mountain gorillas at the Volcanoes National Park. 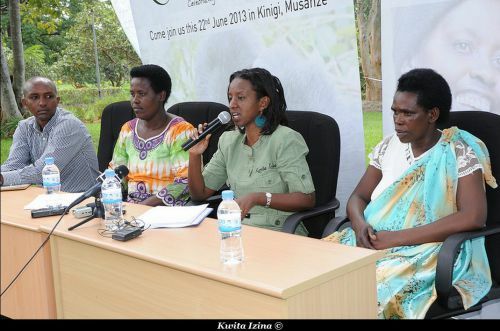 The theme for this year is “Celebrating nature, empowering communities”. 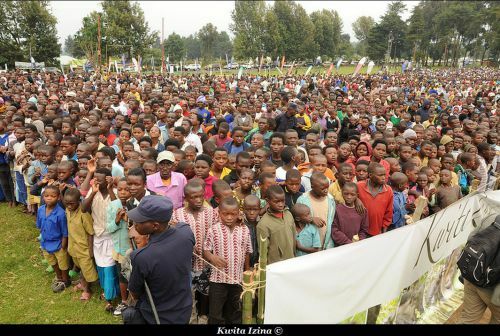 Under this theme, we shall celebrate the efforts of all those that have contributed to the welfare of our wildlife and its conservation and ensure continuity of growth in population of the gorillas and tourists while mobilizing efforts towards a greener economy.